You’ve dreamed about the ultimate Caribbean beach vacation. You keep hearing how there is something special when staying in a private villa. 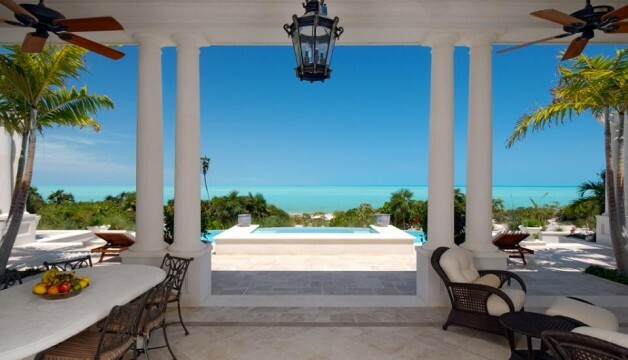 Once you’ve experienced a villa in the spectacular Turks and Caicos Islands, you won’t have it any other way. Providenciales is the most inhabited of the Turks and Caicos Islands. Providenciales main drawing card is Grace Bay Beach, a 12-mile stretch that Conde Nast Traveler, Caribbean Life and Travel, and Trip Advisor all call the most beautiful beach in the world. Providenciales (PLS) is just 35 miles south of the Bahamas and less than a two-hour flight from Miami. Getting to Providenciales is a breeze with American, Delta, US Airways, United, JetBlue, Continental, Air Canada, and British Airways all offering daily flights. 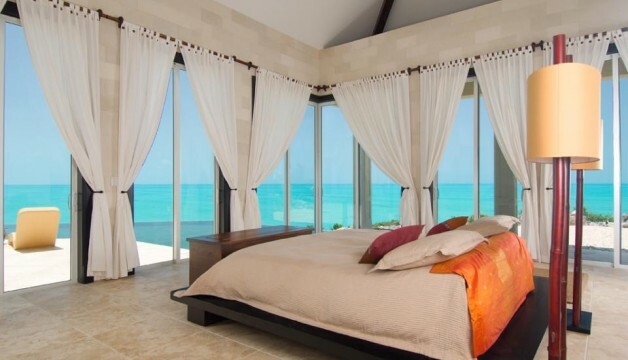 LaCure Villas is one of several companies offering spectacular Providenciales accommodation choices to fit most every need. Below you’ll find five LaCure villa options offering anywhere from three to seven bedrooms. 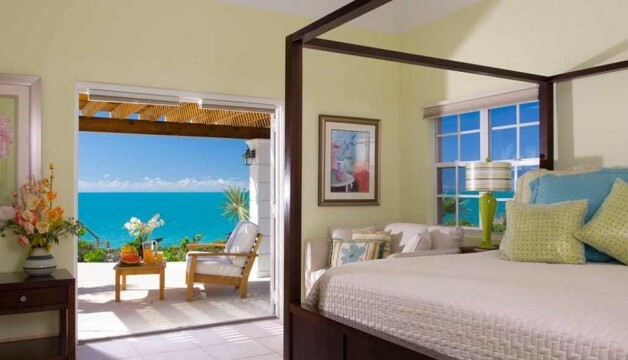 Each villa delivers gorgeous views and a wide array of amenities. 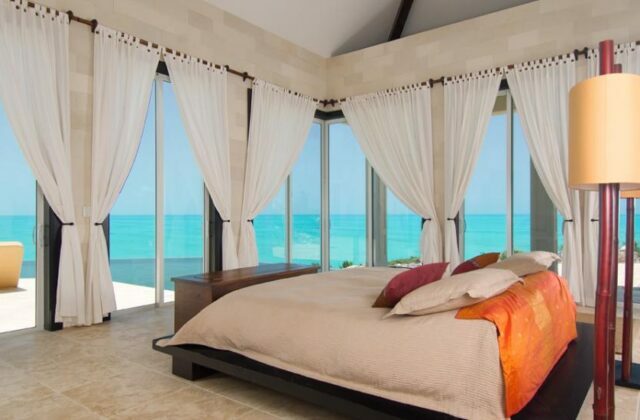 The three-bedroom Villa Osprey is located in Taylor Bay area of Providenciales and features 270-degree ocean views. Dining al-fresco is something to savor on this breathtaking property perched high above the Caribbean Sea. The three-bedroom Villa Balinese is known for its glass-walled bedroom with a dramatic ocean view. Think architecture that would make James Bond swoon. The villas combine Caribbean and Balinese interiors. The exterior features a cascading waterfall. The six-bedroom Long House sits on two private acres with uninterrupted views of the Caribbean Sea. The villa includes indoor and outdoor dining and living areas, as well as numerous terraces. The five-bedroom Bajacu sits majestically on a hilltop and has a panoramic ocean view that is mere steps from the beach and ocean below. The villa features two wrap-around infinity pools. Indoors you’ll find African, Chinese, and Indonesian original works of art under a high thatched ceiling. 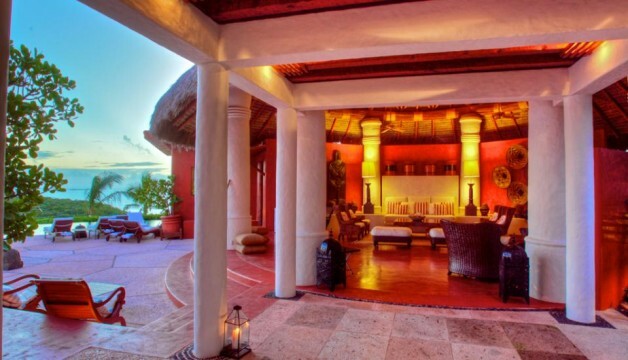 Situated on the oh-so exclusive Long Bay Beach, Villa Shambhala is where privacy reigns supreme. Five bedrooms are housed in four separate pods that are connected by open-air Travertine galleries. A rainbow of restaurant options, golf, diving, snorkeling, and of course- beach walking, awaits you when vacationing in Providenciales. 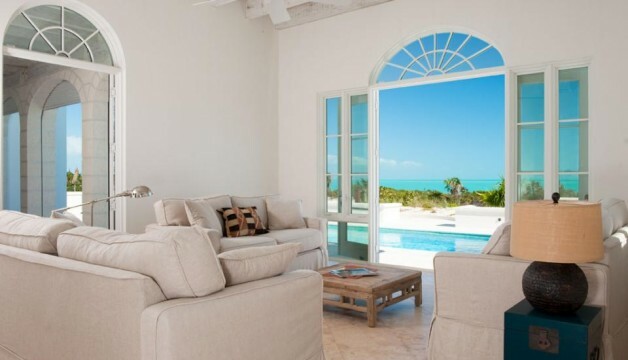 Make your next escape a Turks and Caicos villa vacation. Once you go villa, you won’t have it any other way. www.timcotroneo.com is a freelance writer specializing in Caribbean travel, business, and golf.